1. Kite dress. This dress from Red Velvet's first line, launching March 1! 2. P-Dub. 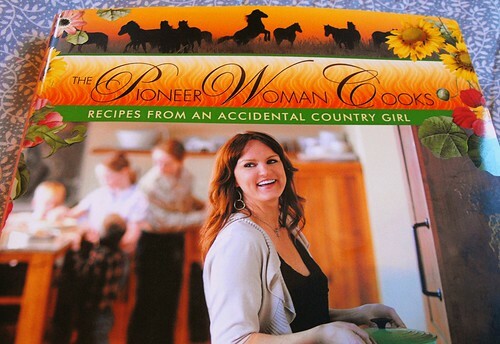 Are you a fellow Pioneer Woman fan? More on my PW love later this week. 3. Tim Hortons. Nuff said. 5. This verse. A much needed reminder. i'm so excited for Red velvet's line. the kite dress is beautiful! five states and a wedding...sounds like you've had a busy few days!